Ridesharing – owning a car is a big expense: Car payments, insurance, maintenance, and gas. Consider using a ridesharing service and after a month, see how it compares to owning a car. Recurring monthly expenses – Are there some recurring expenses hanging around that you rarely or never use? Cut them! There are apps that can help you find an eliminate your recurring expenses – especially ones you might not even remember! Hack your housing – Housing it typically the most expensive line item of any budget. If you can save here, you can save big! Look at tricks to hack your house – from having roommates to listing your spare room on Airbnb to earn extra income. You could even consider moving to a less expensive area and commuting if the math makes sense. 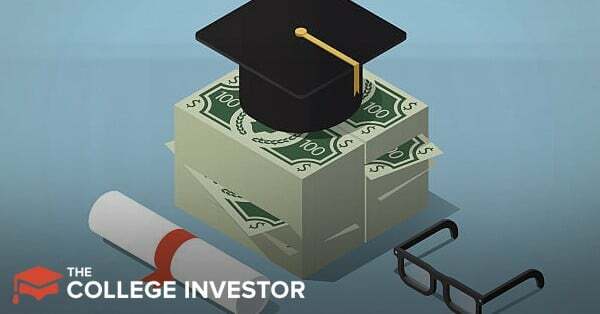 And once you reach that point, you can start making solid decisions around how you can best pay off your student loans – even if you’re on a limited budget. The post 5 Tips To Make Paying Off Your Student Loans Easier On Your Budget appeared first on The College Investor.